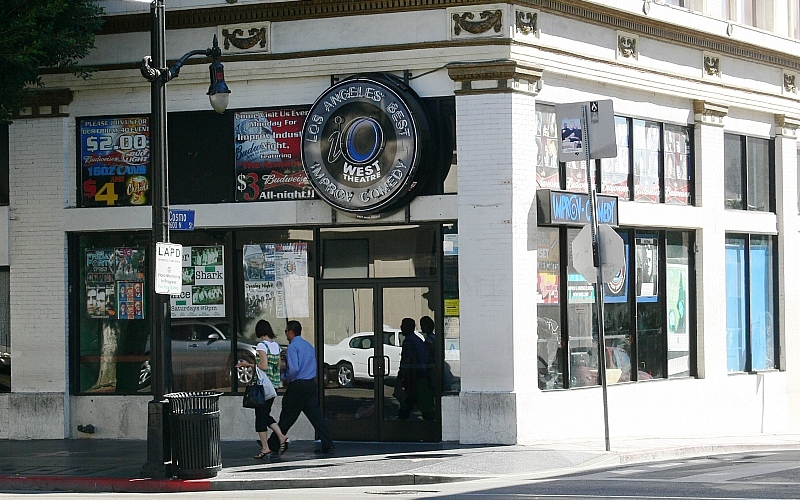 After more than two decades in Los Angeles, iO West, the Hollywood Boulevard comedy institution that housed a school, theater, and bar, survived a car crash, and became a second home for thousands of comedians including Dave Holmes, Rob Delaney, and Jordan Peele, is closing. Charna Halpern, the theater’s co-founder, broke the news in a tweet on Tuesday afternoon with little warning and no explanation. In a Facebook post later that day, iO West cited financial difficulties as the reason for its sudden closure, which comes a year after the theater’s artistic director, James Grace, was ousted following multiple sexual harassment allegations, some of which dated back a decade. The shuttering of its West Coast outpost — its flagship Chicago location will remain open — came as a shock to many of its students and alumni, some of whom are now scrambling to find alternate venues for programming they’d already scheduled. The theater’s last shows will be held on February 24—a goodbye party is in the works—with classes wrapping up the following day; fees paid in advance for next term’s classes will be refunded. Initially known as ImprovOlympic, iO was founded in Chicago in 1981 by Halpern and Del Close, who wrote the book Truth in Comedy: The Manual for Improvisation, and developed the influential Harold style of improvisational comedy taught to then students like Chris Farley, Seth Meyers, John Favreau, and Vince Vaughan.